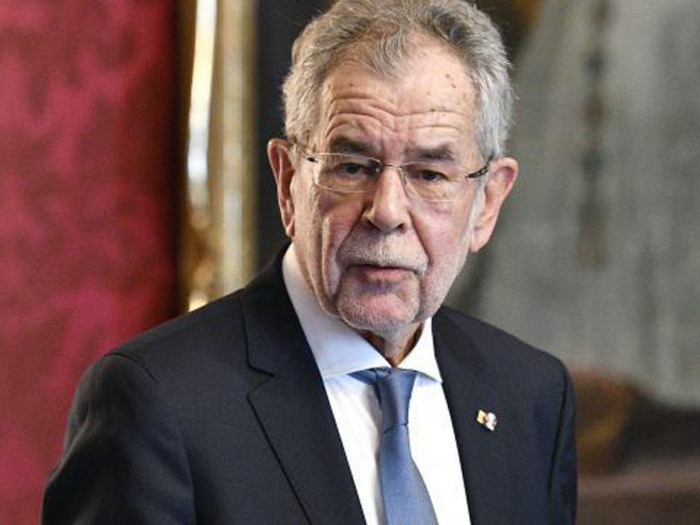 Vienna stands ready to host further talks between Azerbaijan’s president and Armenian prime minister, Austrian President Alexander Van der Bellen wrote on Twitter, AzVision.az reports. “Austria and Vienna stand ready to host further talks between Azerbaijan's President and the PM of Armenia. It was an honour to meet with both of them after today's important meeting on Nagorno-Karabakh,” he wrote. Van der Bellen pointed out that Azerbaijan is Austria's most important trading partner in the South Caucasus region and there are several successful cooperations between universities in the two countries. "On these good bilateral relations Ilham Aliyev and I were able to build our fruitful meeting," he added.